Whether you’re an expert investor or a beginner, it can be hard to distinguish whether investing in gold is a good idea and as an amateur this may be daunting. In this article, we cover ‘Should amateur investors buy gold?’. Investing in Gold has been the safe way to invest money for many professionals who understand that buying Gold for investment can be less risky and more lucrative than many other ways to invest so should amateurs invest in gold? If we take a look first at what options are available should you wish to investigate as an amateur? 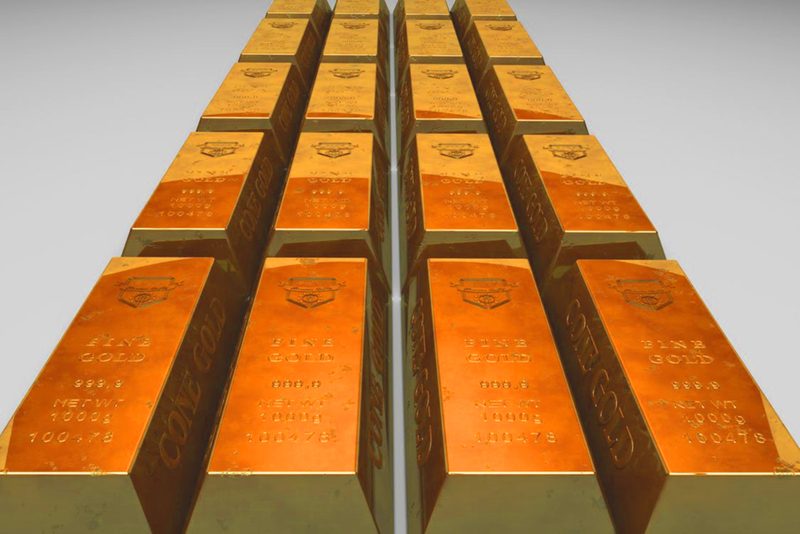 Gold Bullion is the bulk way to invest in gold measured by weight you would purchasing a cast bar. Then there are also Gold Bullion coins and the value of the coins will be classified by the Bullion content. The typical types of coins will be American Golden Eagle, British Sovereign, Canadian Maple Leaf and the South African Krugerrand. Gold Bullion is the way to buy Gold in bulk quantity measured by the weight of the cast bars. As an amateur investor, it can difficult to choose which industry to put your capital in to. With an endless amount of investment routes, gold may be one your considering. An obvious start to any investment is educating yourself on the ins and outs of the market and where is the best place to begin your journey. As an amateur investor, it is sensible to do your research and purchase your gold from a reputable company such as the Royal Mint. It also important to find out how to store your gold. There are many options for gold storage including services from the Royal Mint. In terms of selling your gold, this can be achieved by selling it back to her Majesty’s Treasury or another buyer. In conclusion there is no reason why amateur investors shouldn’t invest in gold, however, it is important to ensure your research is done to understand how to go about purchasing, storing and selling your gold. Buying Gold Bullion is a simple process but it is vital to buy when Gold prices are low and sell when prices are high. It is not simple to fully understand the Gold market and even the professional can struggle to predict the future making amateurs even more worried about using Gold as an investment. Gold can be brought from a range of places, one being the Royal Mint. The Royal Mint is owned by Her Majesty’s Treasury and is responsible for the production of coins across the United Kingdom. With the Royal Mint, you can buy gold bars as well as silver and platinum bullions. The bullion coins include the Britannia’s, Lunars and Sovereigns which are all manufactured for investment purposes. 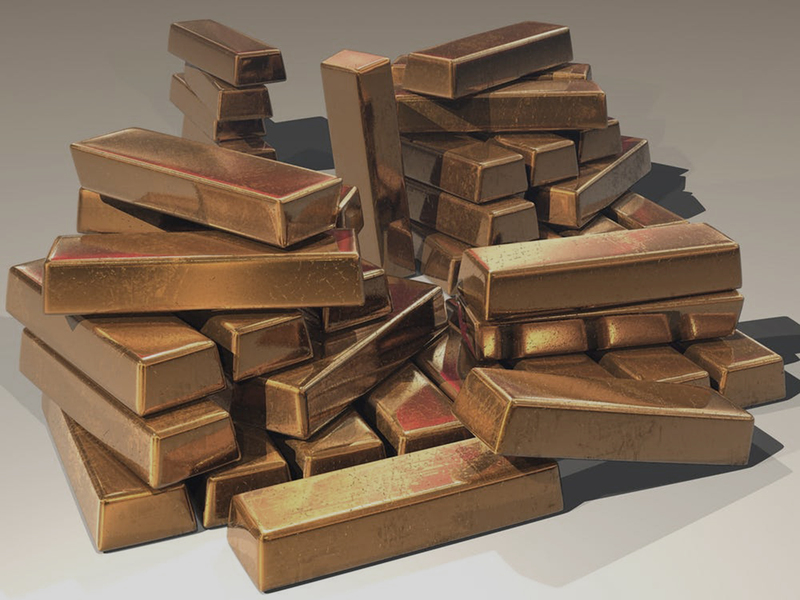 The Royal Mint also sell gold bars, which buyers can have delivered to their homes or stored for a fee by the Royal Mint in their Welsh vaults. Something to note is that the Royal Mint allow other brokers to distribute their gold bullions. This ensures that these brokers are stable and not driven out of business. Therefore, if you are trusting enough to purchase gold from a broker with a lesser known brand and reputation, you may get the same product for less. It is important to remember that gold isn’t the same as shares. Shares and property work by producing a regular income in the form of dividends and payments, whereas gold return on investment depends on the valuation of gold at that point in time. 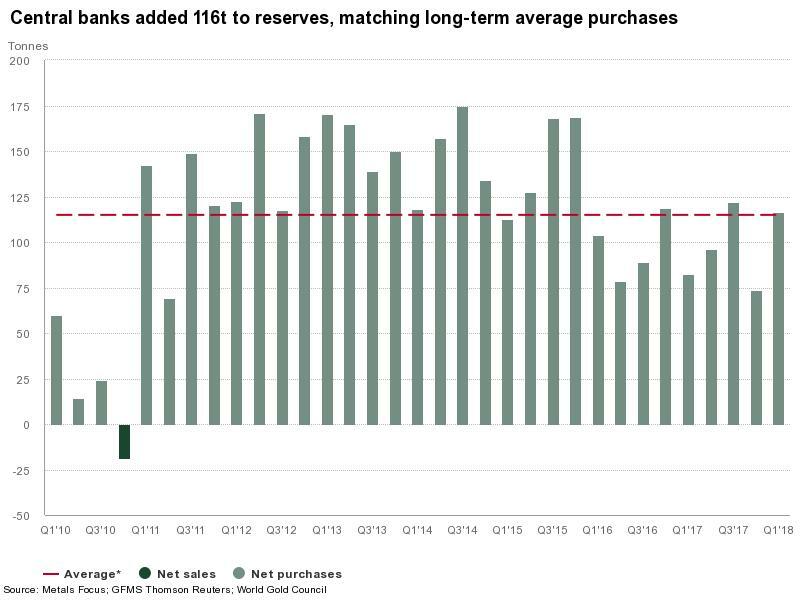 The most lucrative purchases of Gold Bullion were bought the buyers who purchased in around 2005 because since then Gold prices have constantly risen. The banking crash of 2008 caused the Gold price to drop and this would have been an ideal time to invest. The Bullion markets move differently to equities and to other commodities, which makes it safer being as it is a permanent asset. One of the other huge advantages of buying Gold Bullion for investment is the fact that it is stamp-duty free and tax free being VAT exempt in the UK and EU. This is due to the EU Gold Directive of 2000 – CLICK HERE for more information. On 1st January 2021 a new law will apply across the EU – the Conflict Minerals Regulation. It is important to follow the trends of gold demand before simply purchasing as an amateur investor. Gold Price displayed against Platinum, Silver and Palladium in GBP. Note the prices are auto-updated every 15 minutes following the market prices and updated only on Monday-Friday. There are many types of gold available on the market, one being the South African Krugerrand. After notable changes and turbulence that affected the market, the Krugerrand proved it can hold its value, which is always beneficial to its investors. The Krugerrand has a remarkable history, which began with its creation in 1967. Its name is a combination of the president’s name who is featured on the coin itself and the South African currency ‘the rand’. The coin itself is manufactured by the Rand Refinery, who create a blank coin. This coin is then passed on to the South African Mint who mint the coin and then return it to the Rand Refinery where it is packaged and issued to buyers. The South African Krugerrand was manufactured with the aim to provide regular people with the opportunity to invest in gold and to increase the wealth of the gold mining industry in South Africa.